I’m Going Through Chemo and I Need a Wig: Will My Insurance Cover It? 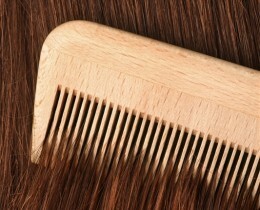 You Style and Wash Your Wig… Did You Know There Are Paraben-Free Wig-Styling Products? If you’re avoiding cosmetic or personal-care products that contain toxic chemicals while dealing with cancer…did you ever think about what you put on your wig? 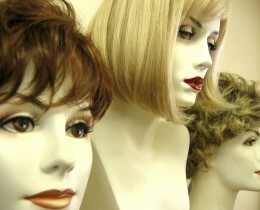 Choosing a wig can be a daunting enough process when facing cancer-related hair loss, but finding the perfect wig salon seems to be even more overwhelming. 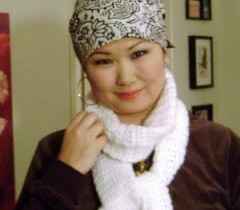 Losing your hair to cancer can be a devastating process, but learning to wear (and love) fashionable scarves and head covers can be a positive experience.